I hope that this does find you well! Can you believe that November is officially over now? Only a few days left before 2018! I just can't believe we're here already! 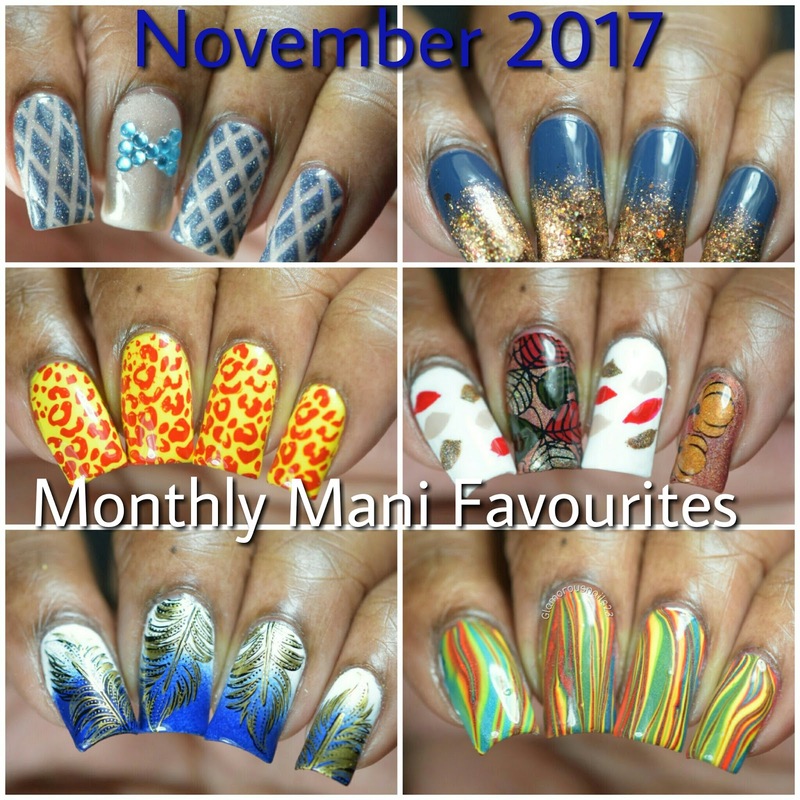 Well of course I have a round up of my favourite manis for November! Below are the individual links to each blog post! Do you have any favourites? Let me know!